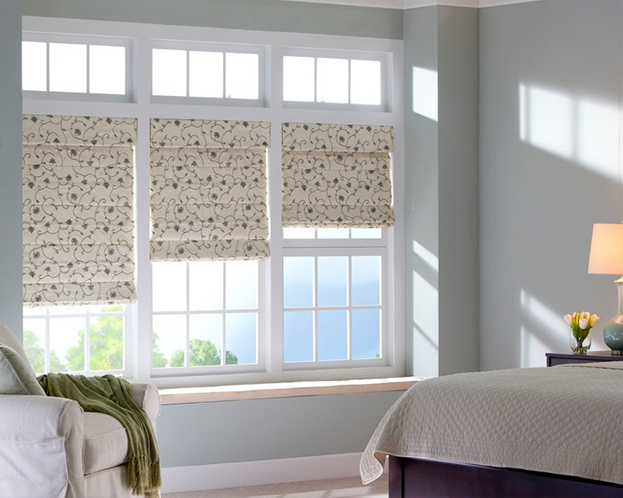 For over 20 years Cindy Butler at Niwot Window Works has been providing window treatments for customers at an affordable price. Her commitment to customer satisfaction both before and after your purchase is the primary reason customers choose Niwot Window Works. 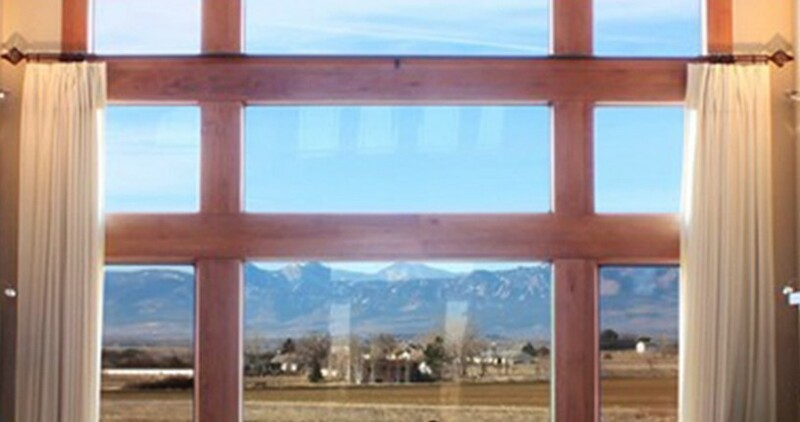 In August 2010, Niwot Window Works received the “Best of Award” for Window Coverings from the Left Hand Valley Courier serving Gunbarrel, Niwot and South Longmont. 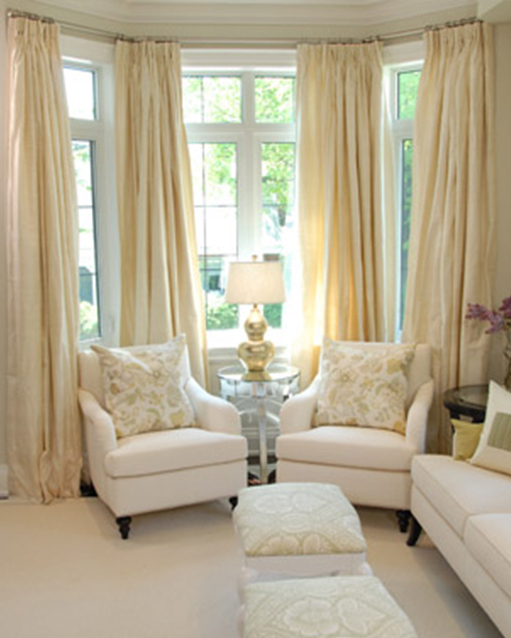 In addition, Windows Fashionmagazine featured Niwot Window Works for the design of Custom Window Treatments and Custom Bedding for a guest bedroom. 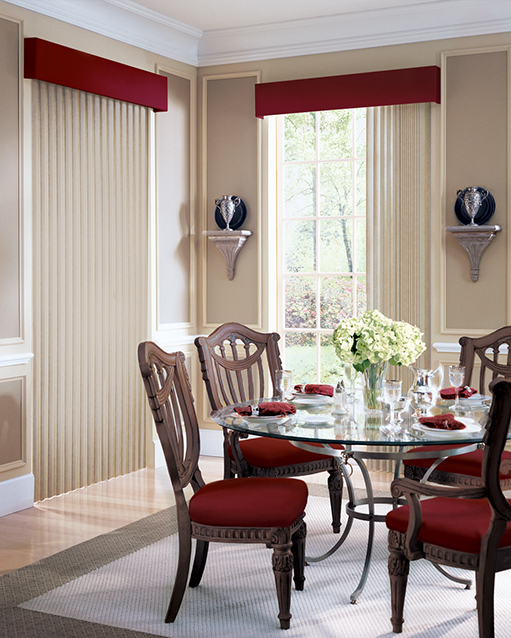 As a Hunter Douglas priority dealer, Cindy expertly answers questions and ensures your custom order is built to your exact specifications. 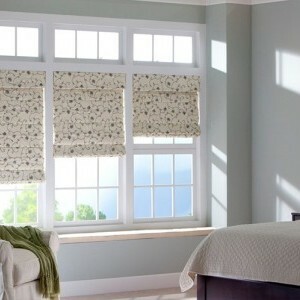 She also offers Certified Hunter Douglas Installation services to install your beautiful window treatments. 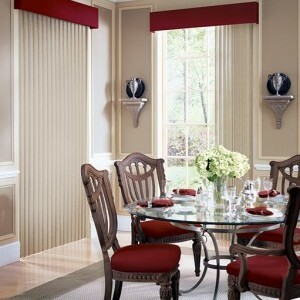 We look forward to hearing from you to help with your Window Coverings! When she’s not designing beautiful window coverings, Cindy Butler volunteers as Treasurer for the Niwot Community Association board, and also supports and sponsors Niwot Youth Sports Baseball and Basketball teams.